What happened to the other 3 gift ideas? We were busy getting our own baths and bird habitat ready for the coming polar vortex! Out with the water wigglers and drippers- in with the heaters. Without a doubt, the easiest way to attract more birds is with fresh water. Even a plant saucer with an inch or two of water near shrubs or a tree line serves friendly fliers and other wildlife well throughout the year. If you have an existing birdbath, or know someone who loves bird watching- it’s easy to understand the sheer joy of seeing birds bathe and wade, or preen and drink from the life-essential offering. 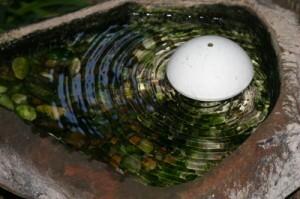 Accessories like misters, fountains or drippers really bring a birdbath to life with the gentle motion of moving water. During the season, hummingbirds can be seen flitting about a moving stream of water. Butterflies adore leaf misters plus gardens grow lush below them. Even songbirds quickly become trained awaiting the start of birdbath action each morning! You can quickly craft your own simple dripper from a milk jug! Take said plastic 1-gallon milk jug and poke a tiny pin hole in the bottom corner. 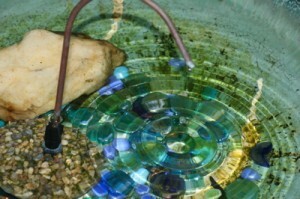 Use a chain or strong wire to hang the jug above your birdbath. At one small drop every 3 or 4 seconds, the gallon of water will last at least a few days. 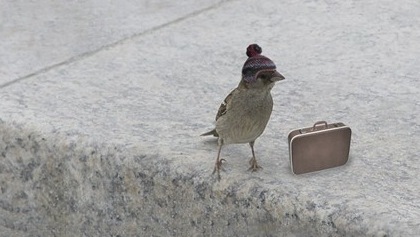 There will definitely be increased activity that’s well worth the effort… for you and birds alike! Should you be pondering the perfect holiday gift (without breaking the bank) for the nature lover on your list, a leaf mister or even mister-dripper combo will bring great joy… and for many seasons to come! An essential element for life, like the air we breathe, water is a simple, inexpensive way to entice more birds to your yard. Many species who don’t visit feeders or use nest boxes will frequent a bird bath. 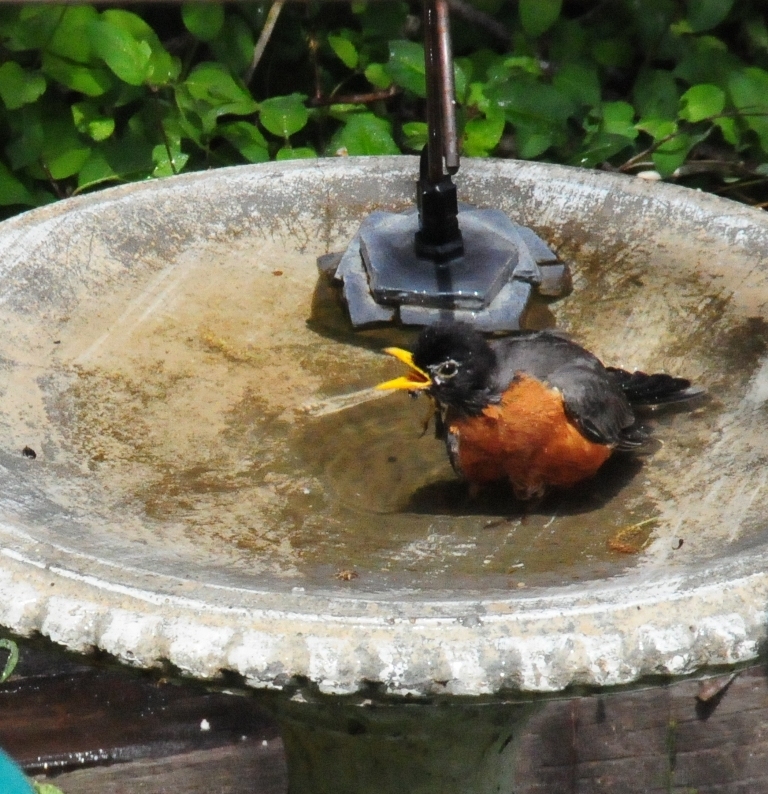 The only responsibility with a pedestal, ground, or hanging bird bath is keeping the water fresh, not only for birds, but for other health reasons too. Recently the New York Times reported that in the Long Island area, the health department has actually been checking residents’ birdbaths and imposing fines for dirty bath water… no kidding! Four people have received hefty fines too-as the city is taking the situation quite seriously. The reason is stagnant water and the fear is the dreaded West Nile Virus spread by mosquitoes. It doesn’t matter what kind of birdbath you have, or may be planning to purchase in the future. 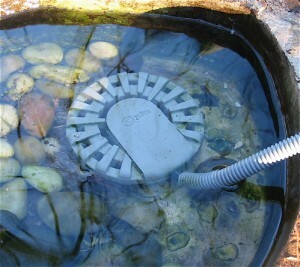 There’s a simple solution to avoid stagnant or standing water, and that is to keep it moving! Known fact: Mosquitoes can not lay eggs in moving water. 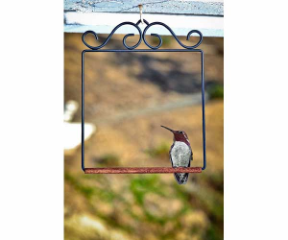 Bath accessories like Water Wigglers, fountains, bird bath drippers, and leaf misters all keep water moving… and the birds absolutely love them! These create visual magnets for avian friends, and they run on batteries, solar power, or from the garden hose. Plus they’re simple to install and keep bath water cleaner longer. 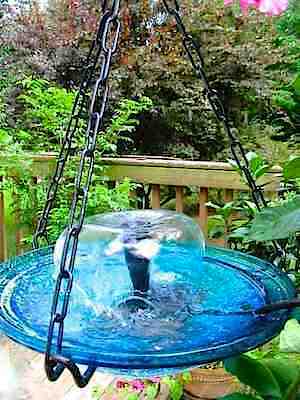 Take a plastic, gallon milk jug and create your own dripper that works great, even in a hanging bird bath. Simple to do and very inexpensive, pierce a pin hole in the bottom corner of the jug. Secure the jug (through the handle) to a sturdy branch above the bath using rope, wire, or even a large S-hook. One gallon of water dripping through a tiny pin hole will last for days! Simply refill the jug for continued use. 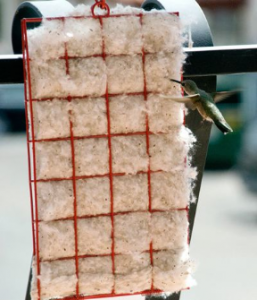 The movement will catch birds’ attention, and keep mosquitoes from laying their eggs. It’s a win-win situation for all! 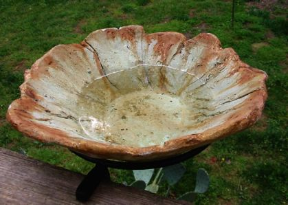 Think there’s no room on your deck for a cool birdbath? Think again! 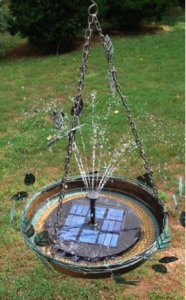 You can create a dramatic and unique focal point with a deck-mounted birdbath. This handcrafted birdbath with an aged copper-patina finish is just plain cool. The organic form and textured detail promises to enhance any setting while attracting avian amigos! The texture is a plus for birds as it allows them better footing than most slick surfaces. 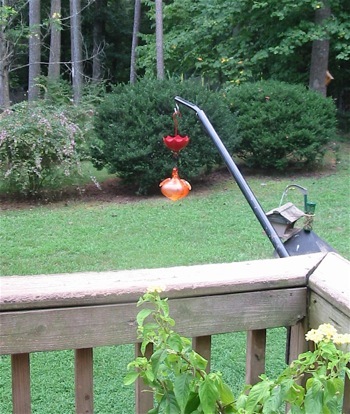 Its sloped sides also facilitate a “walk-in” approach for smaller songbirds and juveniles. Complete with wrought iron deck clamp, installation takes just a few seconds, and the clamp-on design means no holes in the deck rail too. 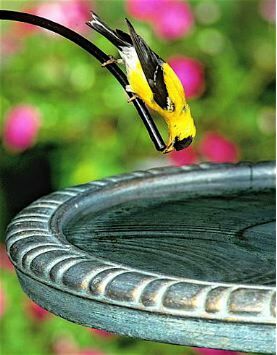 Fresh water in a birdbath really is the best way to entice more wild birds to your place, and with the rising cost of seed… that’s a good thing! The other advantage, is that you can switch out bowls for freezing winter months and create a new feeding station with the same close-up views of your birds. 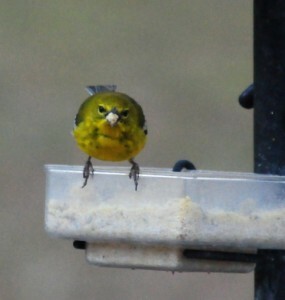 Take an inexpensive plastic plant saucer, drill a few drainage holes, and you’ve got a winter bird feeder that allows for feeding a variety of treats. No yard or small yard? 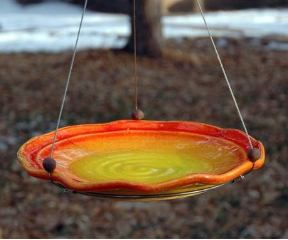 This season, try a deck-mounted birdbath, then sit back and enjoy the show! Complete with copper dripper, the empty bird bath did have water in it. 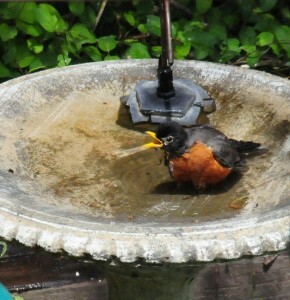 But with fast and furious action, this Robin managed to splish-splash and empty it in moments! Constant ripples formed by the dripper function really do attract birds. The moving water grabs their attention and lures them in. Birds who never touch your feeders, and birds who never nest in houses are some birds who will visit bird baths. 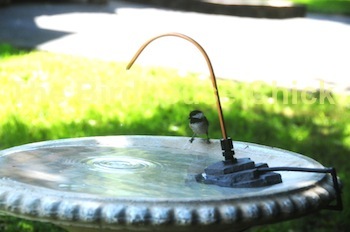 Fresh water is such a great way to attract birds to your place! 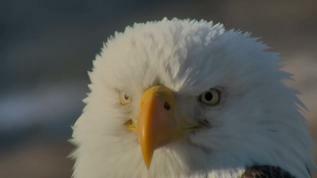 An unlimited supply, inexpensive, and so very simple, it’s a life source that all creatures need for survival. Although there are some real beauties out there for decorative purposes or functional art, fancy bird baths are not necessary. On the deck, patio, tree stump, or ground, a simple plant saucer works wonders. 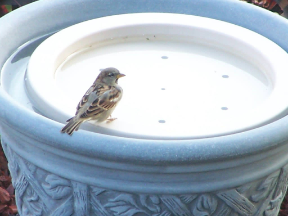 Even placed on an up-turned flower pot, any saucer or dish filled with water will entice birds. Keeping the water fresh is really the only requirement. And if cats roam around the yard, it’s a good idea to raise bird baths off the ground to give birds a bit of security. The optimal water depth for birds to bathe and wade comfortably is just 2-3 inches. Here’s a nifty accessory for converting cool pots and decorative containers into bird baths, no matter how deep the container. It’s called the Bird Bath Raft and it floats on top of the container, allowing a small amount of water onto the raft. 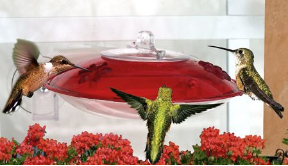 This innovative idea makes it easier than ever to add a fresh water source for birds… enticing new visitors to your place in no time at all!